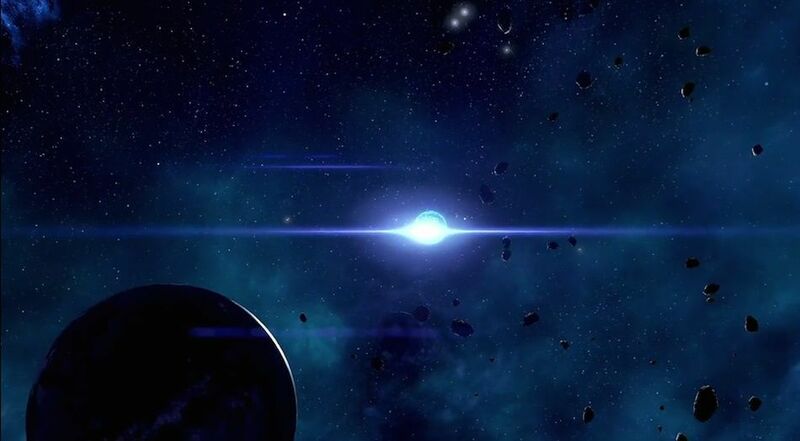 Phostaan is a Planet in Mass Effect: Andromeda. Phostaan is largely barren, bit its atmosphere is theoretically capable of producing rainfall. Powerful localized storms could appear as often as three or four times a year. River - A violent and recent rainstorm must have occurred to create this river. The water will be absorbed or evaporated soon.